After many hours of research you have chosen the company from whom you would like to buy your kitchen from. You feel comfortable that you would be happy with the service they will supply be it supply and the installation or supply only. You will now need to re-address your design to ensure that you have everything you require especially the storage requirements, and ensure that you make full use of the clever storage solutions to give you full access to all units not forgetting good use of drawers for easy access of storage. You have decided on the door you want and the appropriate cabinet in a colour that is suitable and a construction that you are comfortable with. Check that the fittings are what you expect with soft close drawers and doors and metal or solid timber drawer boxes. 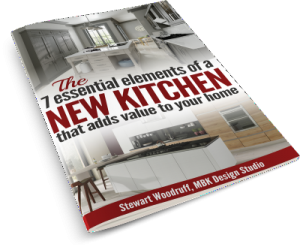 You will now need to decide on the type of work surface you require and this may be dependent on your choice of kitchen company. 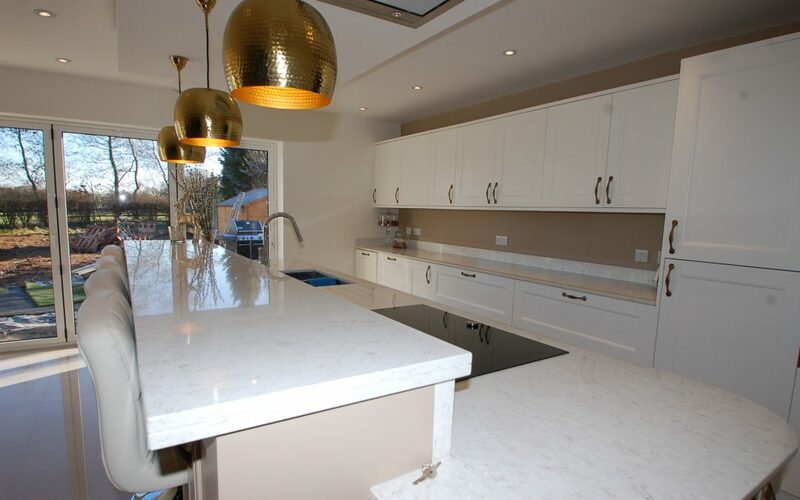 Don’t be concerned about walking away if they are unable to supply you with what you want or advise them that you will arrange your worktops independently – it is your choice. In today’s global market there are many different types of worktops available from natural solid surfaces, e.g. Granite and timber to man made surfaces including Quartz, Corian and Laminates. Your choice is normally determined by your budget but don’t assume that granite is too expensive. Due to expanding markets granite has reduced in price by over 50% in the last ten years, and with its man made version Quartz this certainly can put the WOW into any kitchen, so choose carefully and buy the best you can afford. The same rules apply to appliances. The market is aggressive and the consumer will always be able to get the best prices for appliances. It’s good to know exactly what you are paying for your appliances and I personally like to see individual prices being shown. However alarms bells should ring “if a deal looks too good to be true, it probably is” and although the price indicated is fantastic you can bet that the true price is being added elsewhere. Consider some of the new appliance variations, induction hobs are fast outselling everything with their great safety features and with low running costs they are very popular. The once popular double oven is often being replaced by a single oven and combination microwave oven giving you the best of all worlds. 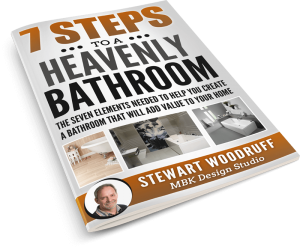 Remember choosing the kitchen is the first step… you will next have to consider Flooring, Tiling, Decorating and Lighting. You also need to be raising these areas with your designer at this stage and definitely before you agree to anything or sign on the dotted line.